We'd like to think that Wizzley is easy and very intuitive to use. Your first stop for information should be our Help (FAQ) section. However, newbies to our community might appreciate having a collection of more in-depth tutorials about specific features, or the quality requirements of our site. 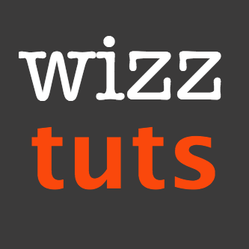 Most of these tutorials and guides were written by our members to lend a helping hand to fellow Wizzley authors. We'll curate and amend this list as necessary, so be sure to bookmark this page now for future reference. To provide maximum value to authors and readers, Wizzley has established extended quality requirements and Wizz-Nots. One of our own, JoHarrington, has written an excellent book about the ins and outs of Wizzley. It's the perfect handbook for beginners and intermediate authors, but seasoned online writers will also find many useful tips to perfect their craft. 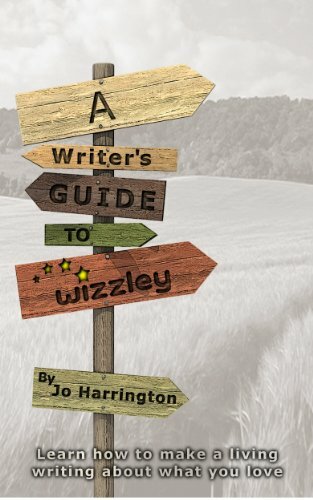 A Writer's Guide to Wizzley is available for download as ebook and now also as hardcopy print edition on Amazon. Learn to add Amazon products to your sales pages in a catchy interactive format that looks great. Plus follow the ongoing study determining if it converts. A Tweets RSS feed can add value for the reader to your article. It provides constantly updating content on your page. Offers three core ways to make quality comments on Wizzley and other social media sites to enhance the author's self-esteem and build relationships and community. Didn't find the answers to your questions? Come visit our forums, a very helpful and friendly place, and we'll take care of you. Think you can write a better tutorial or have an idea for a new one? Awesome! If we agree we'd be happy to add it to this list.